When the cataract is removed, the natural eye lens is removed with it. A cataract damages the eye lens and there is no treatment to repair the damage. The damaged eye lens is replaced with an intraocular lens, or a prosthetic replacement of the natural lens. Intraocular lenses can be monofocal or multifocal. Both types of intraocular lens work by letting light move in and out of the eye to help focus vision on one object – vision is caused by cataracts as the light that enters the eye scatters as it passes through the lens. IOLs prevent the light scattering and direct the light correctly onto the retina. 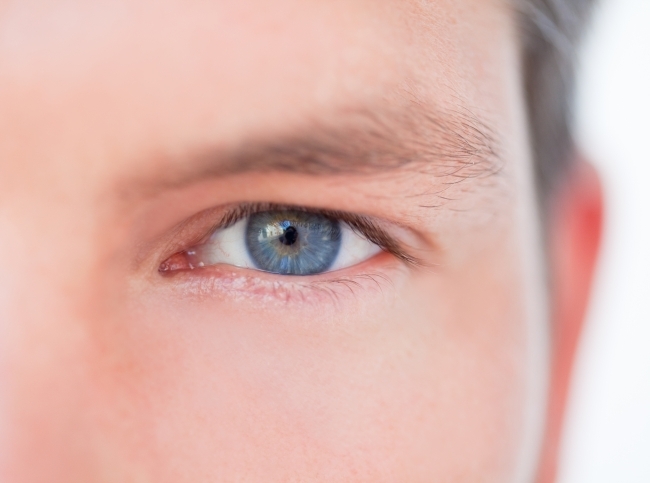 There are two lenses in the eye – the cornea at the front and the crystalline lens. The lens replaced during cataract surgery is the crystalline lens. After cataract surgery, the cornea at the front of the eye focuses an image 70% and the replacement IOL lens focuses the remaining 30%. The type of lens used, monofocal or multifocal, will determine what is brought into focus. Monofocal lenses are the most commonly used intraocular lense. Monofocal lenses correct one range of vision – after a monofocal intaocular lens is inserted the patient is able to see at either long or short distances without glasses. If a patient has myopia (near-sightedness) or hyperopia (far-sightedness) and monofocal lenses are used to repair the eye, prescription eye-glasses or contact lenses will be needed to bring objects completely into focus. Multifocal IOLs allow opthalmologists to improve vision for all distances; if an opthamologist replaces the natural eye lens with multifocal lenses patients will be able to focus on objects at short and long distances without glasses. If correcting far-sightedness is of high importance, monofocal glasses may be a better option as the opthamologist can use a lens designed to correct far-sightedness, however multifocal lenses provide near-perfect vision after cataract surgery at close distances and 75-90% clear vision at far distances. Individual patients should discuss the type of IOL lenses best suitable for them with the opthamologist prior to surgery.